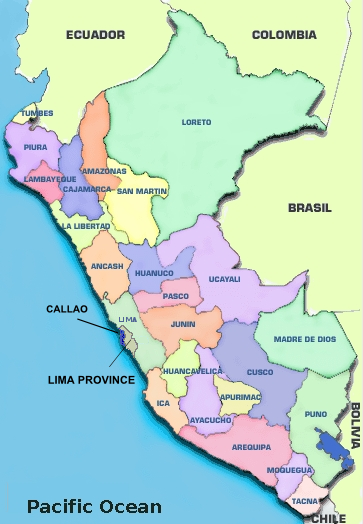 Life is a struggle but the people around you can either negatively or positively influence it. 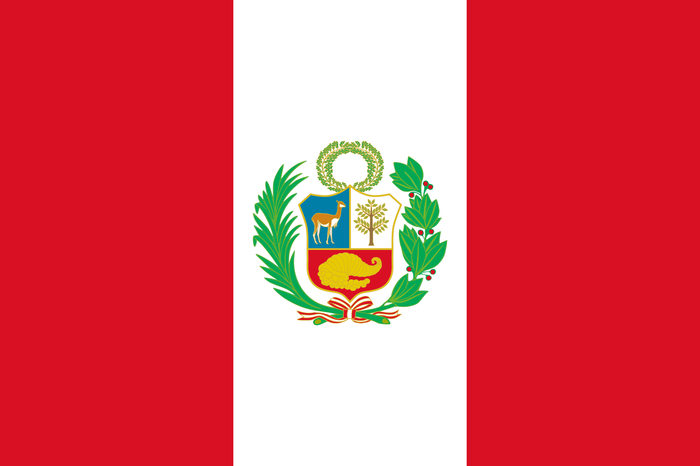 There are 196 provinces in Peru grouped into 25 regions with the exception of the Lima province. 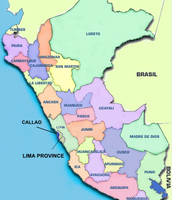 This is the only Province in Peru that is not part of the 196 provinces that are grouped together. 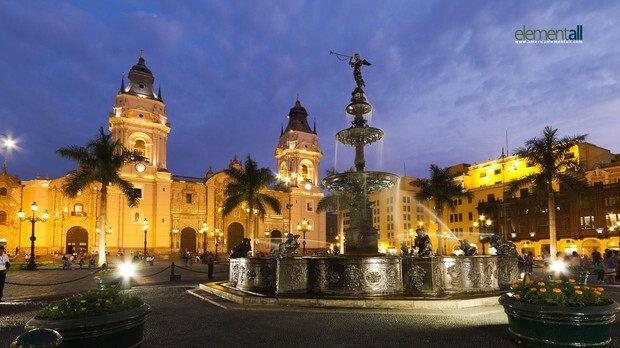 Plaza Mayor is the birthplace of the city Lima, it is also the very core of the city. 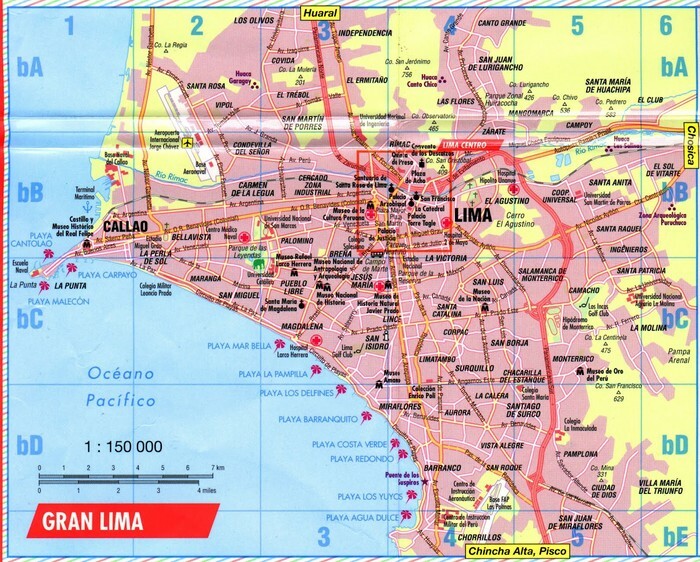 It's a must see if your in Lima.